Using Net2 technology, Net2 PaxLock offers the powerful wireless Net2 system within a door handle. 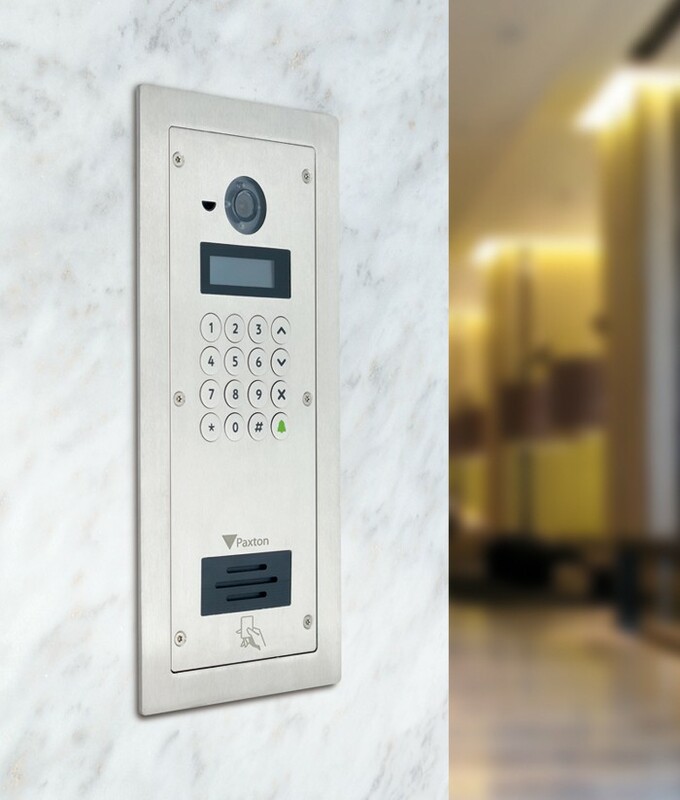 It combines a wireless access control unit and a reader in one. Net2 PaxLock comes ready to fit a Euro lock cylinder, meaning it is suitable for a variety of environments and refurbishment projects. 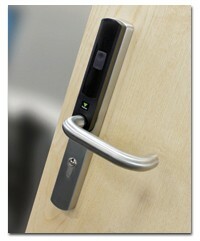 Using Net2 technology, Net2 PaxLock offers the powerful wireless Net2 system within a door handle. 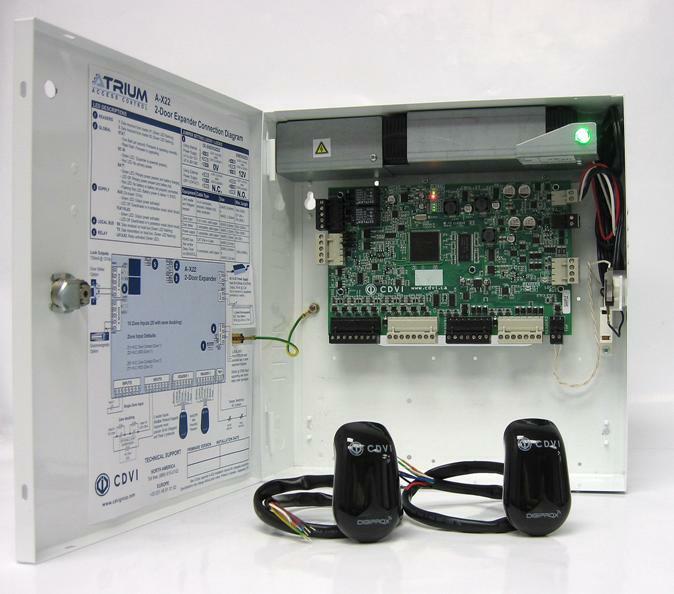 It combines a wireless access control unit and a reader in one. Net2 PaxLock comes ready to fit a Euro lock cylinder, meaning it is suitable for a variety of environments and refurbishment projects. Other door handles can be fitted to Net2 PaxLock, for a flexible approach to the overall look of the unit. 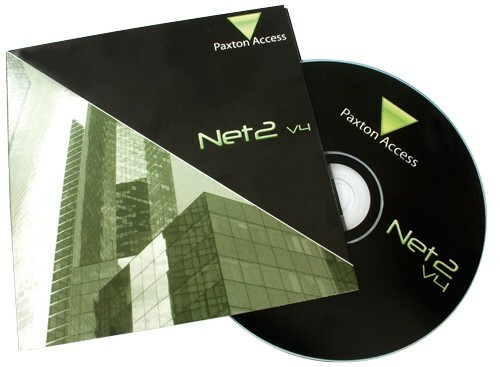 There are four versions of Net2 PaxLock available; Paxton and Mifare compatible versions, both of which come with or without the option of key override. Net2 PaxLock communicates with Net2 software at a central point by a secure, low power radio link, and events are reported back to the server in real-time. Net2 PaxLock is battery powered, which means that the unit is totally wireless as it does not require mains power. A battery life of up to three years keeps maintenance to a minimum. Installation is very cost effective with minimal disruption as no cable is required between the doors. Simply connect a Net2Air USB bridge to the central Net2 server PC and the Net2 software will discover and communicate with Net2 PaxLock units within range. A secure pairing procedure ensures that communications are private and restricted to the site. If there is an existing TCP/IP Ethernet network, a Net2Air Ethernet bridge may be used to extend the communication distance from the central server PC. One Net2 PaxLock unit controls a single door. 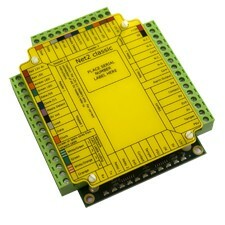 It may be installed alongside other Net2 nano, Net2 plus or Net2 classic control units. As with all Net2 control units, Net2 PaxLock is designed to work seamlessly in the event of a communications failure. It will continue to permit or deny access to existing users as appropriate. Once communications are re-established the activity is reported back to the PC.